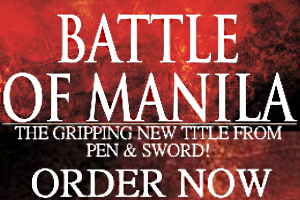 The Philippines’ best known holistic security conference is taking place at the New World Hotel in the Makati CBD from March 27 until 29. Protect 2019 offers back to back sessions on some of the most pressing issues that affect businesses and public institutions alike. Now 14 years strong, the Protect series organized by Leverage International is an ideal venue for security professionals who want to learn new concepts, discover exciting products, and network with peers. When it comes to cybersecurity, Protect 2019 is unrivaled as a forum where experts share their knowledge and views on emerging trends. 21st Century Asian Arms Race (21AAR) is a media partner for Protect 2019. A speaker list for the conference shared by Leverage International featured a broad cross section of executives and leaders who represent either large tech companies or government agencies. The first day of the conference kicks off with briefings delivered by ABB, FireEye, Microsoft, and Trend Micro. The afternoon sessions on March 27 are lined with talks on recent cyber attacks and business risks. Come evening, Protect 2019’s networking cocktail begins with a sumptuous dinner and a few hours’ worth of socializing. The sessions on March 28 focus on national security with an emphasis on terrorism. The highlight is a discussion panel led by representatives of several public agencies who will deliver a “post-Marawi” assessment of the Philippines’ threat landscape. The latter half of Protect 2019 being a half day affair, the conference wraps with exclusive product demonstrations from Bohemia Interactive Simulations, Cre8teve Tech Solutions, and Panasonic. In keeping with its proven format, Protect 2019 gives delegates and visitors exclusive access to its exhibition area, where local companies and global brands are displaying their promotional materials. This aspect of the event is a serious draw with innovative startups using the Protect series to test the local market. Another reason to participate is the mingling of “security” people, where everyone from the military and law enforcement, backend IT, bosses and consultants, plus sellers and vendors are all interacting in a singe space. 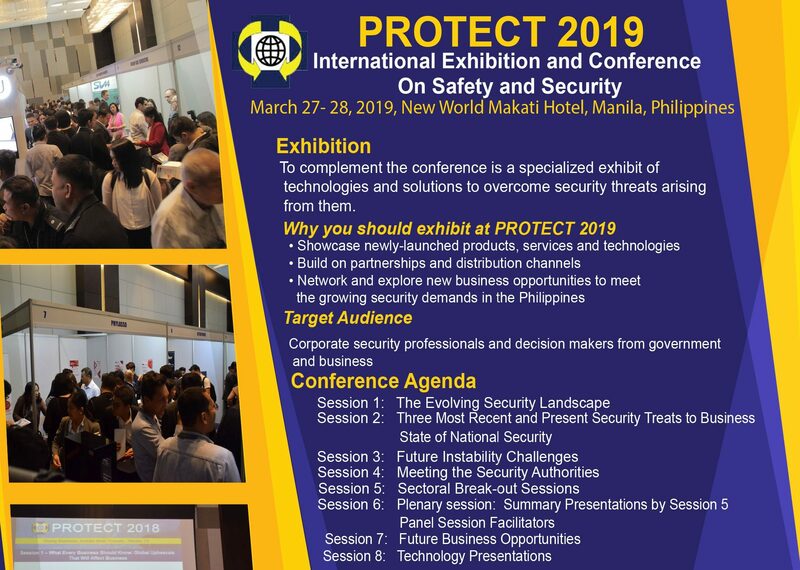 Protect 2019 does rank among the better conferences for serious takes on cybersecurity and how it’s impacting the private sector and, by extension, the Filipino public. Whether to have a seat at free sessions given by the Philippines’ biggest IT employers (with generous coffee breaks!) or scoping out fresh opportunities, Protect 2019 is always too good to miss for aspiring cyberwarriors who can register for free. Authoritative conferences tackling cybersecurity are badly needed in the Philippines, whose citizens and institutions are at constant risk from malicious actors. In 2016, for example, a local bank figured in a massive heist targeting another Asian country. The fallout from the scandal reverberates until today as few countermeasures are in place for detecting and mitigating sensitive data that might be exploited by hackers. Conferences like Protect 2019 are useful for learning and reflecting on these topics. The venue serves great lunches too.